As part of the Bolloré Group, Blue Solutions brings together all their electricity storage activities. By diversifying its historical activity as a paper and ultra-thin plastic film producer, the Bolloré Group has moved into the production of electrical components for capacitors and controls for over one-third of the global market. 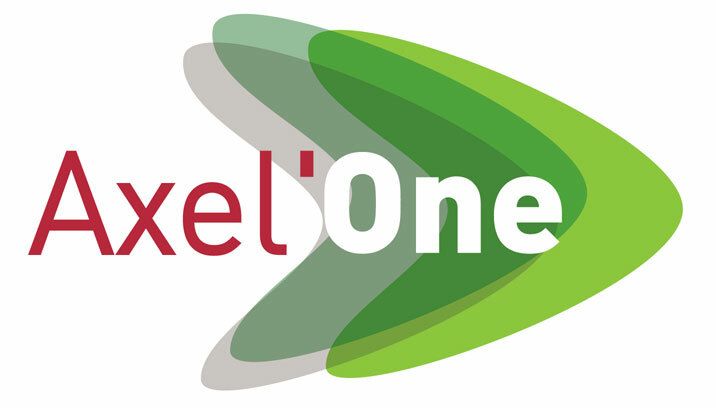 Building on this expertise and after 20 years in R&D, the Group has successfully developed batteries and electricity storage solutions based on a unique technology, the LMP® (Lithium Metal Polymer) battery as well as on supercapacitor technology. Bühler Redex manufactures complete cold rolling mills based on the world’s most comprehensive equipment portfolio. According to its customers specific process requests, Bühler Redex is the best partner to offer custom designed system configuration, including all the needed ancillaries equipement, fitted at the best to their global organisation. BRGM (French Geological Survey) is France’s reference public institution for Earth Science applications in the management of surface and subsurface resources and risks. 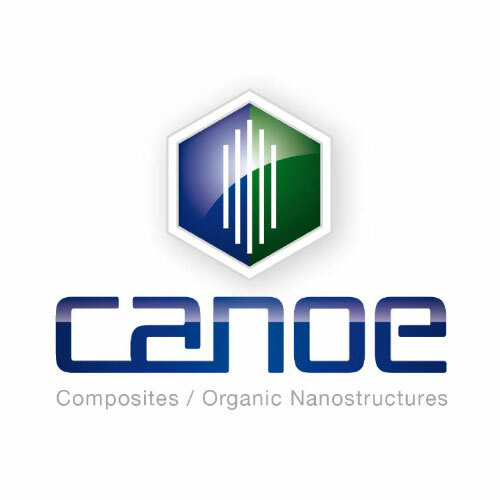 CANOE is a R&D center specialized in formulation and manufacturing techniques for the development of finished and semi-finished products in the field of composites and advanced materials. 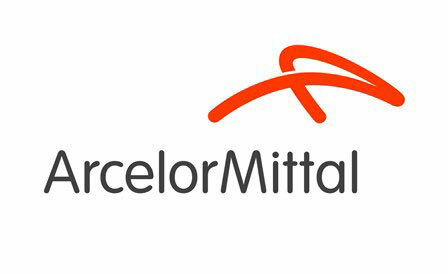 Our goal: assist companies in the development of innovative products and processes to meet industrial needs. Catura offers services to Industries, Research Centers, Universities, Government institutions, and NGOs in the raw material sector in the themes of Mining, Metallurgy, Environment, Recycling, and Substitution. Chimie ParisTech trains chemical engineers and chemists to assume high level positions in the chemical and related industries. 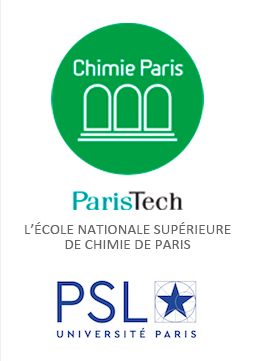 Chimie ParisTech graduates find employment in the chemical industry, metallurgy, ceramics, polymers, nuclear, water treatment, process engineering, pharmacy, risk management, among many other technical domains.